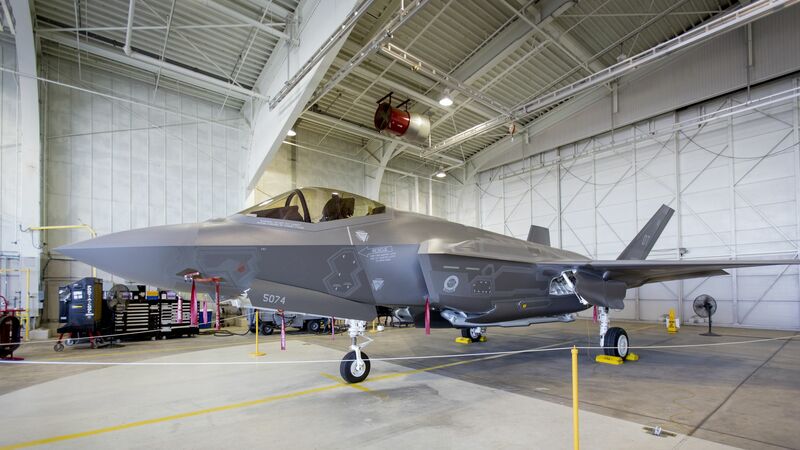 The U.S. has suspended delivery of F-35 fighter jet parts to Turkey because of Ankara's "unacceptable" acquisition of the S-400 Russian missile defense system, the Pentagon confirmed Monday. Why it matters: This is the latest of several disagreements between Washington and Ankara, ranging from Middle East policy to Turkey demanding Fethullah Gulen's extradition over a failed 2016 Turkish coup. In March, the U.S. said Turkey would lose its trade status allowing exports to enter the United States duty-free.